Below you fill find all funeral homes and cemeteries in or near Glen Cove. Glen Cove is also known as: Nassau County / Glen Cove city. Their current mayor is Mayor Reginald Spinello. Zip codes in the city: 11542. Some of the notable people born here have been: Thomas Suozzi (politician), John Edward (psychic and presenter), Lee Ranaldo (writer and record producer), Jennifer Michael Hecht (writer), Ellie Cornell (actor and film producer), Christine Quinn (politician), and David Strickland (actor). Glen Cove is a city in Nassau County, New York on the North Shore of Long Island. As of the United States 2010 Census, the city population was 26,964.Part of the early 20th century Gold Coast of the North Shore, Glen Cove has a diverse population. Of Nassau County's five municipalities, Glen Cove is one of the two municipalities that is a city, rather than a town, the other being Long Beach on the South Shore.The city was also the location of several successful manufacturing facilities in the 20th century. It was written by Orlando Sentinel on February 24th, 2019 that Catherine "Kitty" Ballance (Foley) died in Winter Park, Florida. Ms. Ballance was 87 years old and was born in Glen Cove, NY. Send flowers to share your condolences and honor Catherine "Kitty"'s life. It was written by The Roanoke Times & World News on August 29th, 2018 that James Francis III Conlan passed on in Salem, Virginia. Conlan was 91 years old and was born in Glen Cove, NY. Send flowers to express your sorrow and honor James Francis III's life. It was disclosed by Sarasota Herald-Tribune on June 27th, 2018 that William M Johnson passed on in Venice, Florida. Johnson was 78 years old and was born in Glen Cove, NY. Send flowers to express your sympathy and honor William M's life. It was written by The Villages Daily Sun on January 3rd, 2018 that Cameron Archibald MacDonald died in Maitland, Florida. MacDonald was 82 years old and was born in Glen Cove, NY. Send flowers to share your condolences and honor Cameron Archibald's life. It was written by Statesville Landmark on December 22nd, 2017 that Alison June Canny (Kennedy) died in Mooresville, North Carolina. Ms. Canny was 79 years old and was born in Glen Cove, NY. Send flowers to share your condolences and honor Alison June's life. It was revealed by Star-News on September 10th, 2017 that Doloretta White (Smithe) passed away in Wilmington, North Carolina. Send flowers to express your sympathy and honor Doloretta's life. It was noted by Hutchinson News on April 18th, 2017 that Cynthia Lindley Stanton-McKenney (Stanton) perished in Wichita, Kansas. Ms. Stanton-McKenney was 63 years old and was born in Glen Cove, NY. Send flowers to share your condolences and honor Cynthia Lindley's life. It was written by Daily Hampshire Gazette on December 27th, 2016 that John Jacob "JJ" Tesko passed away in Easthampton, Massachusetts. Tesko was 58 years old and was born in Glen Cove, NY. Send flowers to share your condolences and honor John Jacob "JJ"'s life. It was revealed by The Roanoke Times & World News on July 20th, 2016 that Margaret Mary miss Kenary perished in Roanoke, Virginia. Kenary was 78 years old and was born in Glen Cove, NY. Send flowers to express your sympathy and honor Margaret Mary miss's life. It was disclosed by The Roanoke Times & World News on May 13th, 2016 that Betty Joan Nau (Kindorf) passed away in Roanoke, Virginia. Ms. Nau was 62 years old and was born in Glen Cove, NY. Send flowers to share your condolences and honor Betty Joan's life. 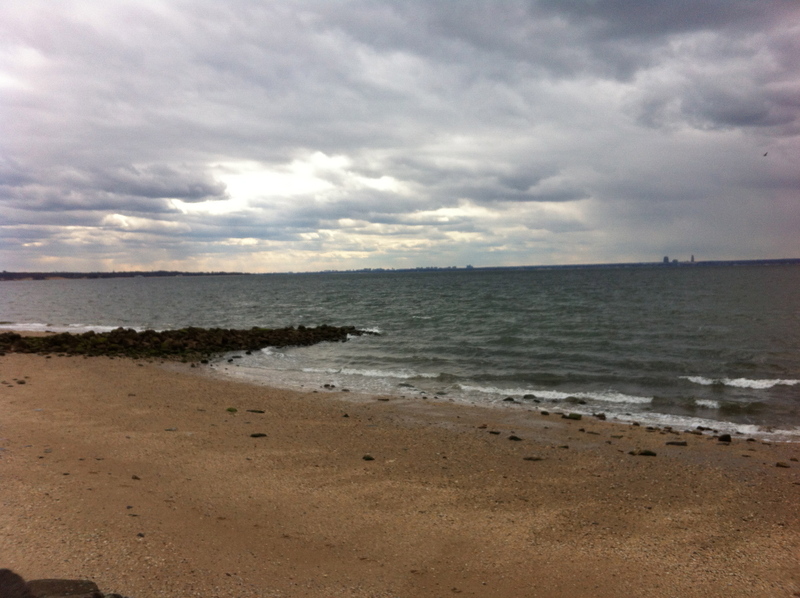 Part of the early 20th century North Shore (Long Island)‎ Coast of the North Shore, Glen Cove has a diverse population. Charles Pratt's house is now the Glen Cove Mansion Hotel and Conference Center. In 1834 the residents decided to change the name to Glen Cove (said to be the misheard suggestion "Glencoe", after the Glen Coe glen). Morgan, F. Pratt), The Braes, has long been the location of the Webb Institute, a college for naval architecture. The official website for the city of Glen Cove is http://www.glencove-li.us. ARRANGEMENTS: His funeral service will be held on Monday at 9 a.m. from ... PEABODY Patricia Ann Lytle Gallagher, 85, formerly of Detroit, and New York City, died peacefully on Friday, Nov. 5, 2010 at Sunrise in Peabody. SALEM Arthur S.
He got to play with big name bands bands like Tommy Dorsey, Woody Herman, Glen Miller and others ... They were playing at the Holiday Inn in New York when a pretty girl asked if she might sing a song or two. They said sure she could. Welcome to Dodge-Thomas Funeral Home, Family run, providing caring service to people of all faiths in Glen Cove, Glen Head, Locust Valley and surrounding areas since 1816. Sheridan, John - Mc Laughlin Kramer Funeral Hm, Glen Cove, NY : Reviews and maps - Yahoo! Local, 516.676.8600. Get Ratings, Reviews, Photos and more on Yahoo! Local. Glen Cove Volunteer Fire Department - Welcome! Dodge Thomas Funeral Directors Incorporated, Glen Cove, NY : Reviews and maps - Yahoo! Local, 516.676.1180. Get Ratings, Reviews, Photos and more on Yahoo! Local. We work with local florists and flower shops to offer same day delivery. You will find budget sympathy flowers in Glen Cove here. Our funeral flowers are cheap in price but not in value.